Do the expensive ones live up to their pricey expectations? Are the inexpensive ones just as great? How do you know you will get your moo-lah's worth?? Is it Celeb-worthy? Easy to remove? Swim proof, tear proof, bad day proof...? 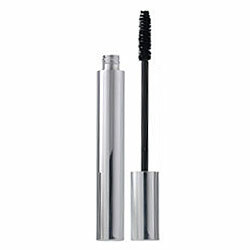 What IS the BEST mascara out there? 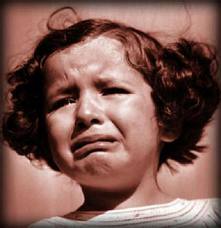 "When you find a great mascara, whether it's from Nordstrom or Wal-Mart, for goodness sake, STICK with it!" 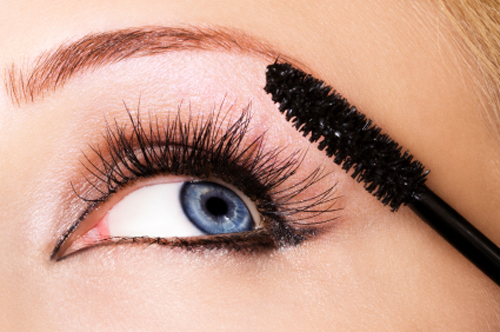 You know you have your favorite mascara, everybody does, and there is no right or wrong one out there. Anddd if you are a... ahem...junkie like me, you most likely have a literal wardrobe of them to choose from anyway. God forbid, the company you have been buying it from discontinues it. Take your pity party elsewhere, my self-sufficient and resourceful cosmetics-loving friend! LUCKY for you, that awesome mascara you have been buying over and over for the last nine years has some pretttty tough competition out there. From the inexpensive, to the mid-range, to the high end, here are my favorites, and why! 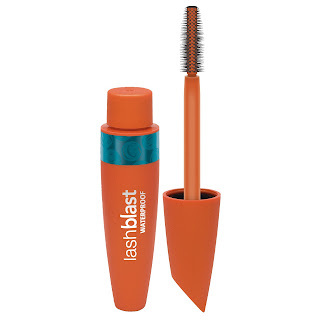 What's great about this mascara is its' phenomenal brush. Flat on one side, full on the other, you are offered a choice in fullness, defintion, or, Ummm, yes please...Both. Water resistant, yet easy to remove, great on top and bottom lashes. This little goody stood the test of a week on Maui and a few tears (of joy!) myself. 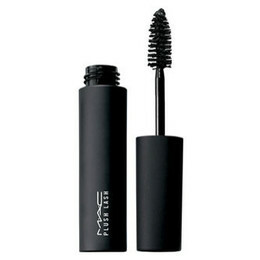 Ok, I guess once a MAC girl, always a MAC girl, but I do love this mascara for it's do-able price tag, and for a couple of other reasons. 1-Do you ever seem to get your mascara everywhere but ON your lashes? This beauty, once those pesky black speckles on your cheeks, nose and chin dry completely (quick trick here) removes instantly when gently rubbed away with a dry Q-tip. 2-This particular formula is the kind that you can layer and layer for thickness and fluffiness, but with no clumps. This mascara lives up to all its hype. 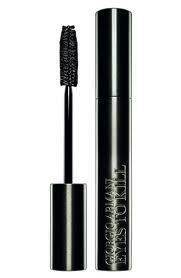 Thickening, lengthening, layer-able, separating, it runs the gamut and it has a nearly perfect brush. Well done, Giorgio. Well done. And so for the age old question- Black or brown? My answer? Both! 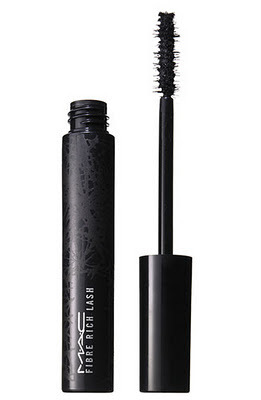 I have the theory that black mascara is like the Little Black Dress-It looks great on anyone, and in my opinion isn't too dramatic for even the lightest makeup wearer. But I also love the way a brown mascara complements a chocolatey or plummy smoky eye, or adds just enough for a no-makeup makeup. Either black or brown, water proof or regular, like I said before, there isn't a perfect mascara out there, just the ones that you find that are perfect for you.